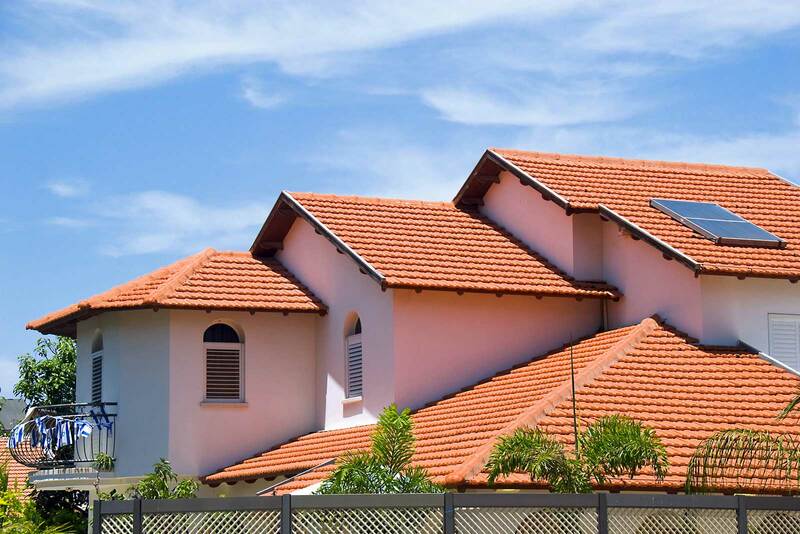 Your roof takes up almost 40% of the houses’ exterior perspective; making it a large portion of the homes external appearance and also one of the key expenses in remodelling a house. 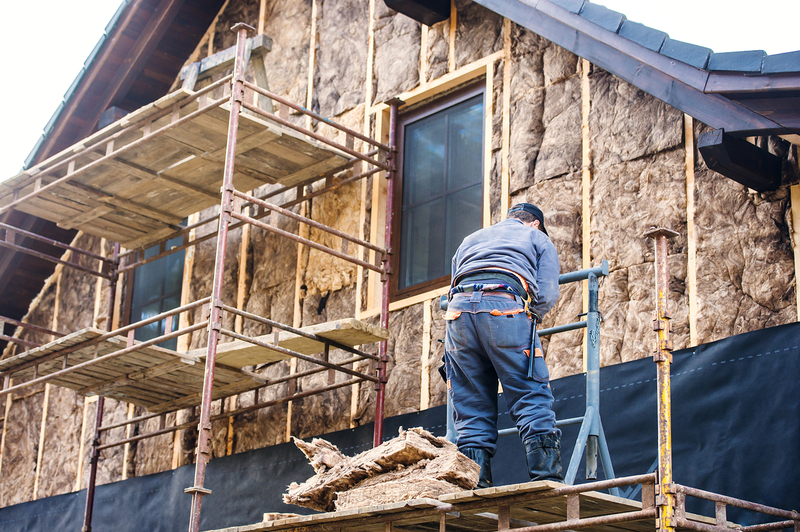 Before you embark on a roof remodel, here are some easy and safe tips. 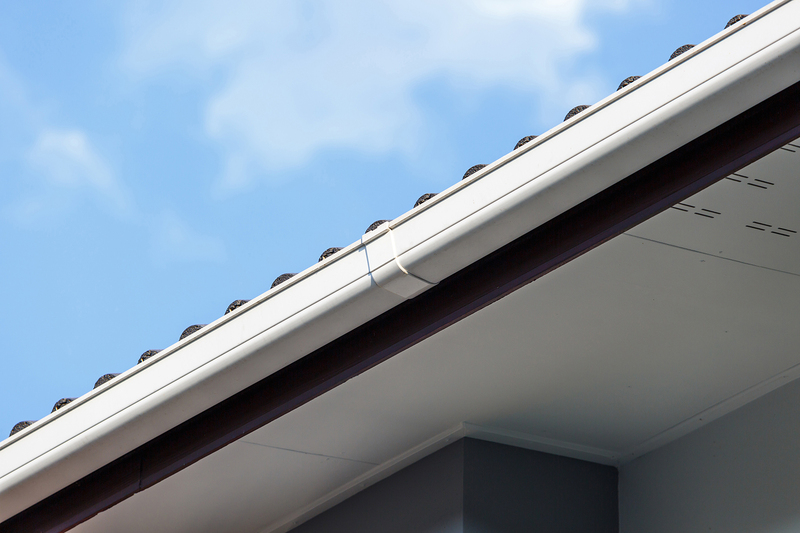 Inspecting your home regularly, particularly the roof, is an obvious first step. Inspect all aspects (even inside) for any cracks, curls, rust, missing parts or even water stains that may be a sign of water leakage. Make sure to check while in a safe vantage point to prevent any injuries. Or better yet, call Roo Roofing to give it a full roof inspection. 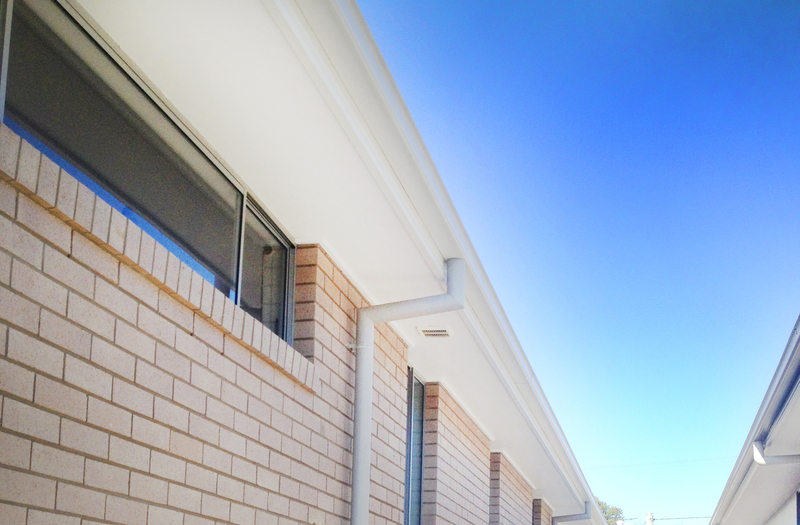 If you're thinking of remodelling your roof, make sure your ideas fit in with council building requirements. 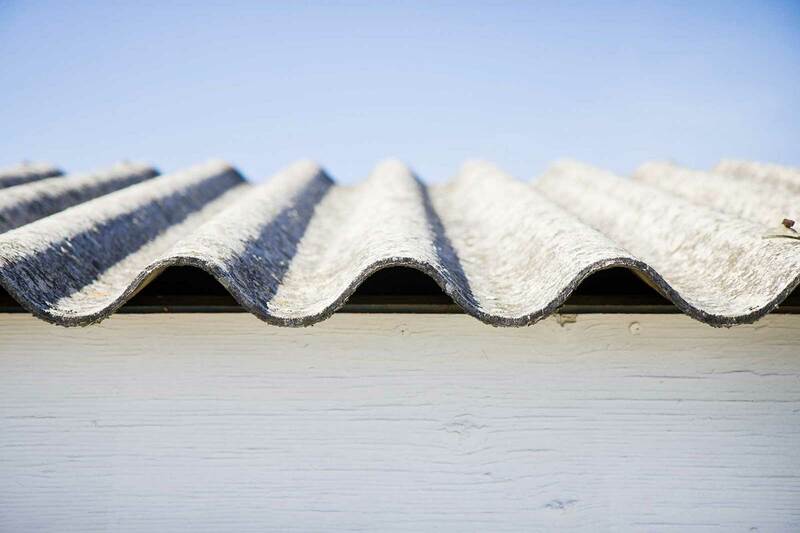 To make sure, ask your local council office for the proper or allowed re-coating of layers for your roof. It's a good idea to be organised with your roof remodel - know what you want, but also what goes into a roof remodel. Research is the best weapon for strategic and deliberate planning, particularly for an cost efficient remodel. From roofing inspection checklist to guidelines for working with your roofing contractor, take some time to gather information and do it thoroughly. Roofs don’t just fix themselves. 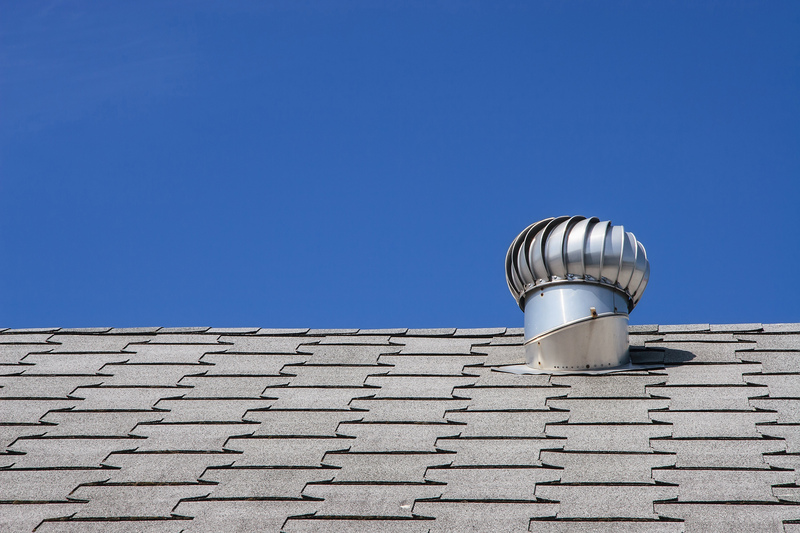 They require regular checks and an annual roofing service to properly inspect them. These preventative checks are the best way to catch problems with your roof before they become disastrous. 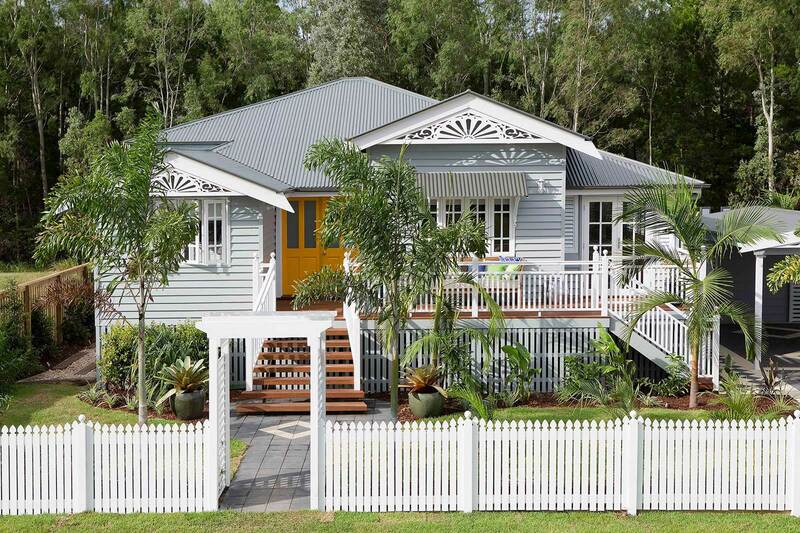 A good way to put your remodelling costs into perspective is to look at the roofs lifetime value. Divide the total cost of your new roof (materials and labour) by the life expectancy of your selected roofing material in years. 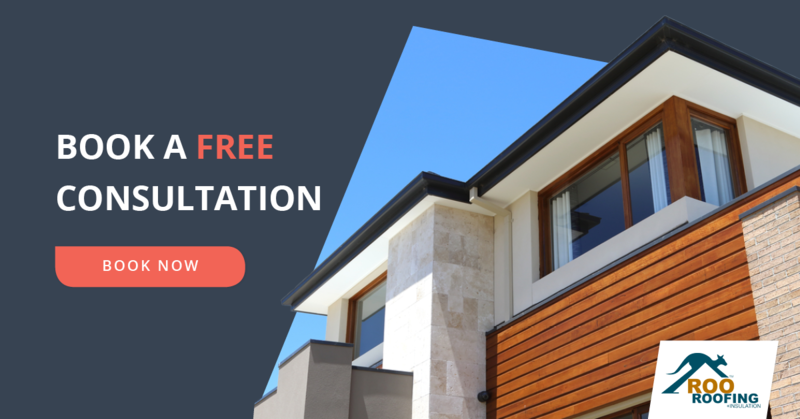 So while the initial outlay may seem like a lot, the years you will get out of your new roof will make up for it. Some people ask: “Can I do this without hiring anyone, like contractors?”. The answer is you can certainly try, however when it comes to quality, safety and time - hiring a roofing expert is your number one choice. While DIY seems to be budget-friendly at first, hiring professional roofing contractors can actually save you money by ensuring the job gets done right. DIY can actually end up costing more, as there are many aspects and considerations that DIY-ers may miss and will have to put more money towards resolving.